these are really coool postings! 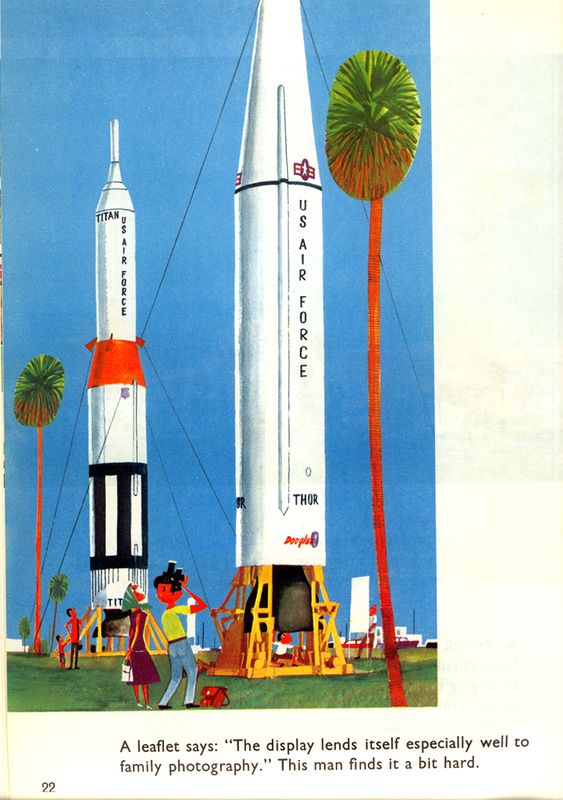 Thanks for filling us in on Sasek's background, scanning so many images, and providing these valuable links Ward. I've been very curious about Sasek - though like you, had only heard about him recently. I can see his influence in your work. Incredible stuff! 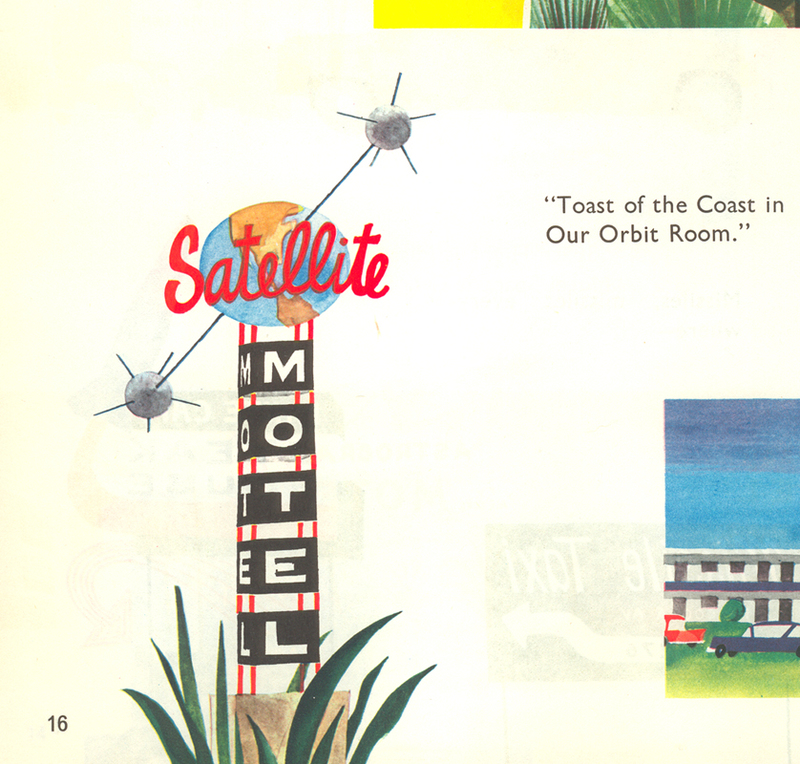 This is my favorite Sasek book too. I got this one in a french book store, so mine is called "Cap Kennedy". Did you know that they started to reprint his books? I don't know if they've gotten to this one yet though. 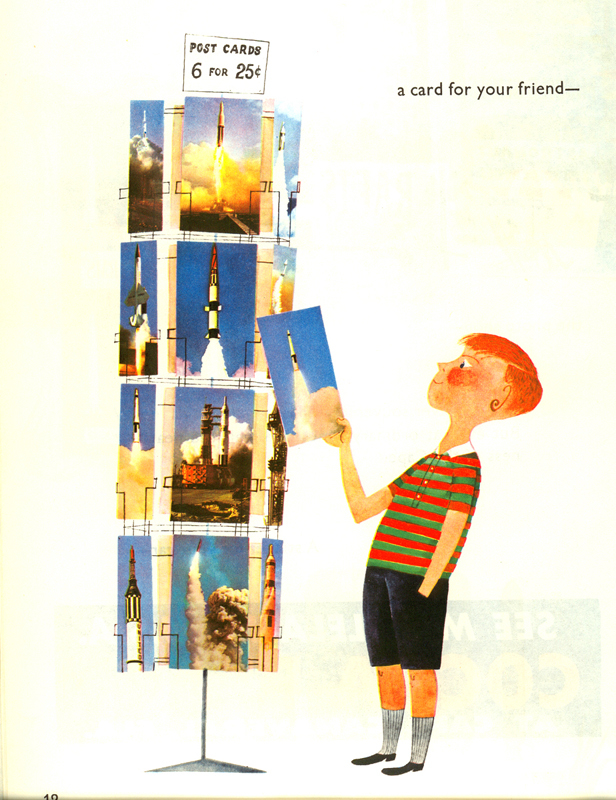 An original 1963 - lucky you! 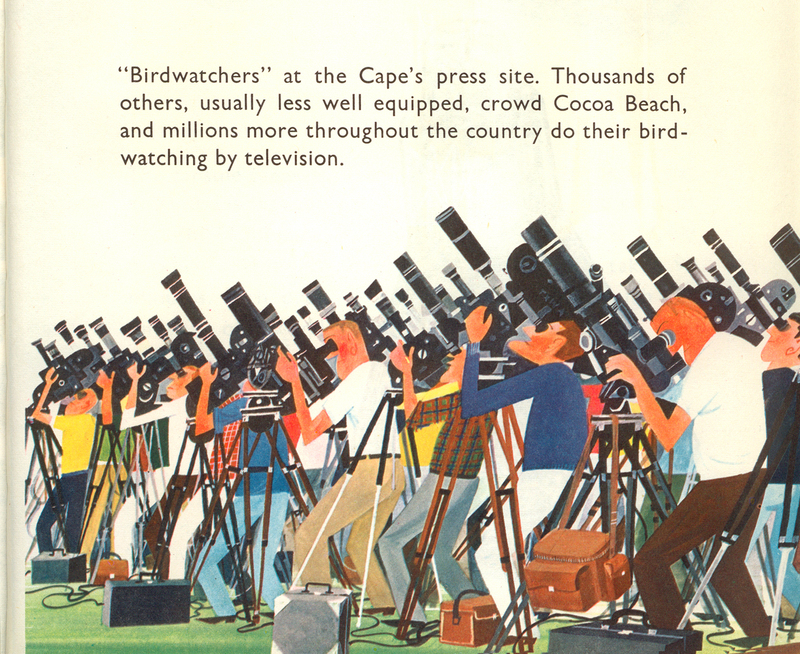 - Sasek’s ‘This Is…’ books are absolutely fabulous. Hey Nick -- They have not reissued this one yet. I do mention the reissues that Rizzoli is putting out in my post, with 6 out already and 2 more coming up in early 2006. I'm very happy that they are doing this, as his work deserves a much larger audience. What a classic book! The style still feels current. Thanks for posting these terrific scans, Ward. really cool illustrations! i've never heard of sasek - thanks for the intro! Great posting! I don't have this one, what a beauty. "Letters from Pompeii" with lots of his incredible illustrations in it mixed with photos. I love Sasek as well! I've never actually held this book in my hands, but I've seen many scans from it. It looks gorgeous. Great find, Ward! Ah! Yes! I love Sasek too and have longed to see inside this treasure! Weren't you lucky to find it! Thanks for sharing it with us.
" 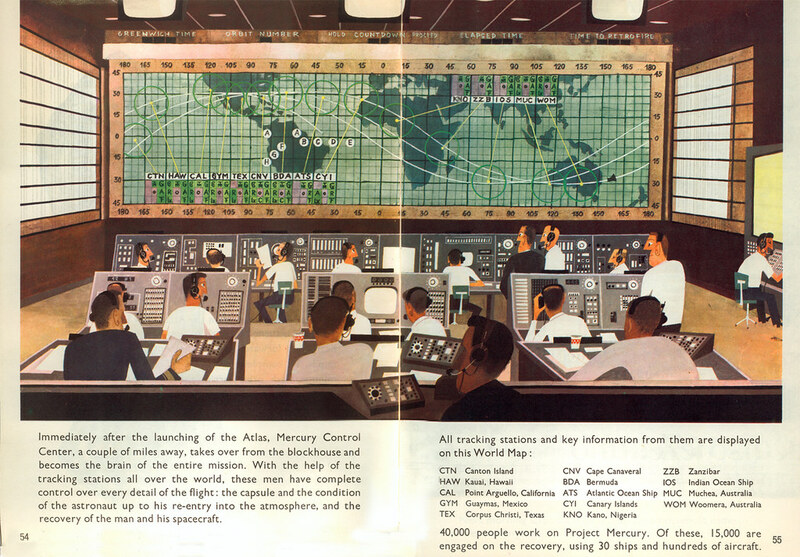 If I Were_*_ "
Sorry I cant find any useful links- but great visuals in a similar style. 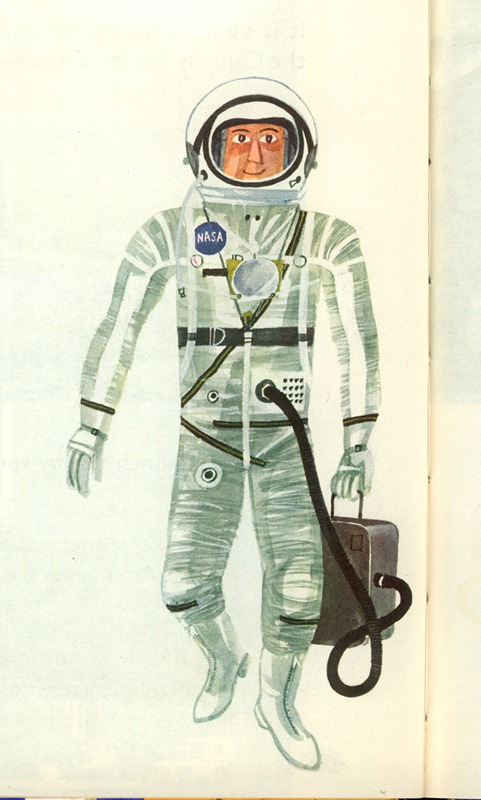 Here, I tried to impress my space-obsessed fiancee by showing her your pictures, but it turns out she's had the book since childhood. Good find! 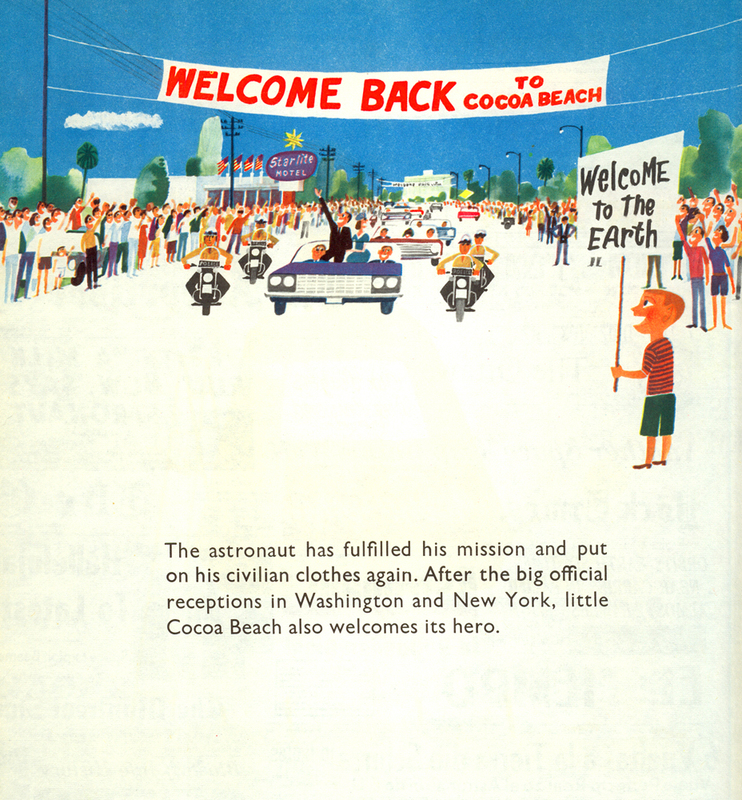 i can't tell you how much your posting will mean to the many alumni of Cocoa Beach High School, which didn't open until the fall of 1964! thanks for the refresher! Cool! I got the french version when I was a kid. I didn't even know the artist was famous. Actually, M. Sasek, the artist, was not really that famous. 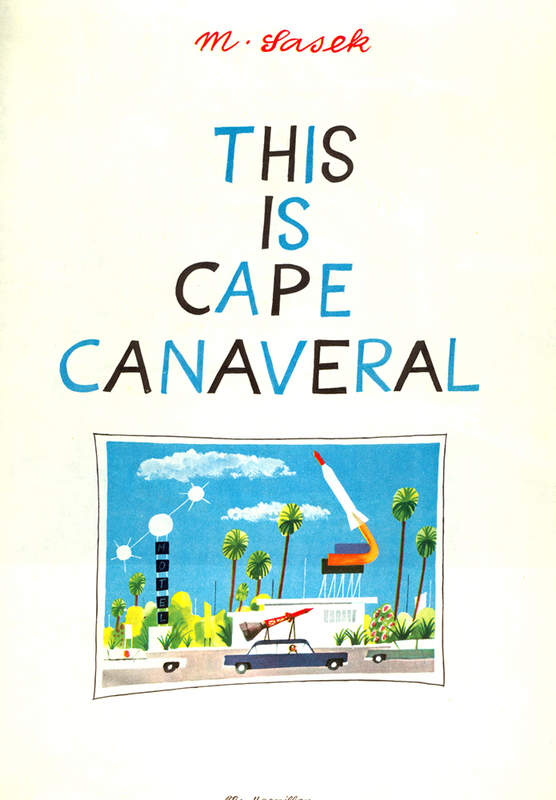 A relatively unknown in the children's book biz, Sasek did the "This is..." series and a couple of other books without too much fanfare. It's with my posting and Anne's Sasek site where we hope to exposure others to this wonderful artist. Sorry, it's not for sale. When I found it, I knew that it would remain in my possession for good. Very nice, and we love the cape. Cocoa Beach is the place for vacations, and we like to surf at alan shepard park. That is a great spot to watch a launch. I recently discovered the beautiful books of Miroslav and am buying each title so that I have the full collection for my family. My boys love them. 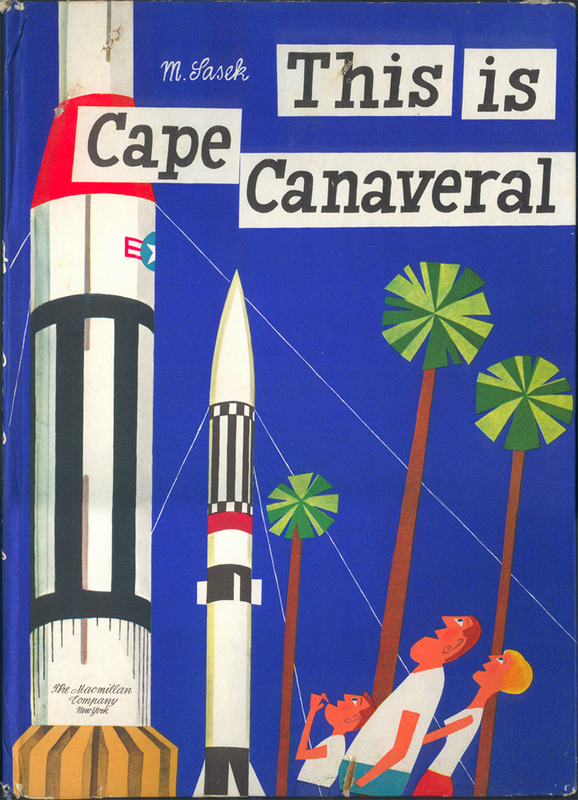 Thank you very much for scanning the images from 'This is Cape Canaveral'. They are so lovely.